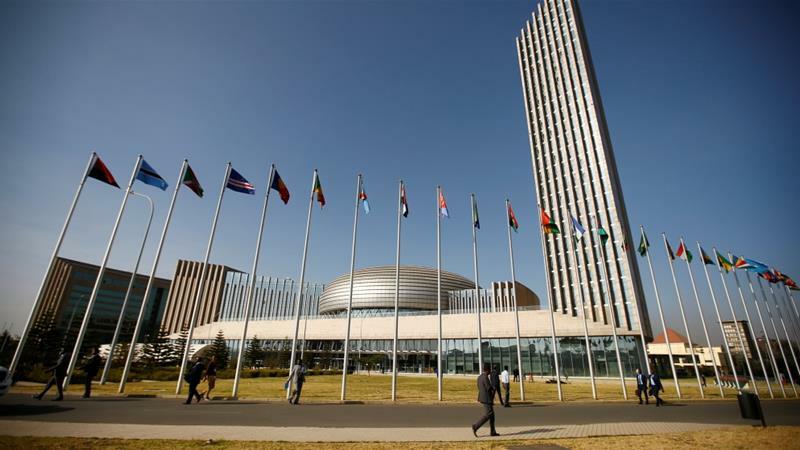 One of the biggest outcomes of the recently concluded 28th African Union (AU) Summit held in Addis Ababa, Ethiopia was the readmission of Morocco as a member after 33 years away from the AU. Morocco was the only African country that was not a member of the Organisation of African Unity, as the AU was then known, but is now set to become its 55th member. Morocco first submitted its bid to re-join the AU in 2016. In order to gain readmission, Morocco gained the support of 39 African countries who voted in favour of welcoming Morocco back while 9 voted against Morocco. The nine who voted against Morocco were southern African countries apart from Swaziland. The major issue surrounding Morocco’s readmission was the disputed status over the Western Sahara region. This same dispute was what initially led to Morocco’s departure from the AU in 1984. A former Spanish colony, Western Sahara – officially known as the Sahrawi Arab Democratic Republic – was annexed by Morocco in 1975. There is a concern that Africa nations have been prioritised financial agreements over respect for human rights and self-determination. Presently, the AU obtains 72% of its funding from foreign donors and Morocco’s readmission, combined with its deep pockets, comes with an expectation that it will contribute more than its fair share to support the AU’s operational activities. It remains how unclear whether Morocco’s readmission will lead to any changes on the country’s stance towards Western Sahara. However, as part of its re-entry bid Morocco did not actively push for the expulsion of Western Sahara from the AU, knowing from an early stage it would not have been successful with this plan. Some African leaders might believe that Morocco’s readmission will provide them with new leverage and opportunities to place pressure on Morocco to hold the self-determination referendum. Another major outcome of the AU Summit, was the election of Chad’s Foreign Ministe, Moussa Faki Mahamat, as the new Chairman of the AU Commission. He succeeds South Africa’s Nkosazana Dlamini-Zuma, who had earlier decided not to stand for a second term, and has pledged to prioritise development, security and the streamlining of the AU’s bureaucracy. His closest rival for the post was Kenya’s Foreign Minister Amina Mohamed.